In 1987, Midway Moving and Storage was started by an entrepreneur in his parent’s basement. In two years, it became successful enough to move from Skokie to Chicago, IL, but the back of a restaurant wasn’t a large enough facility for long. We’ve since become a team of professional movers respected in and around Chicago and beyond. Midway Moving was designated the Official Mover of the Chicago Cubs. In 2011, the Chicago Board of Elections called on us to move over 2,000 voting machines to local polling places. We have had a crucial role in various local events, including a food drive to benefit the Greater Chicago Food Depository. In addition, we are reputable among high-profile organizations such as the Chicago Board of Elections, Chicago Public Schools, and Chicago and Cook County Housing Authorities. Professional movers who are trained at our Mover Training Center in Chicago, where they learn the latest best practices, moving strategies, and packing techniques. Trained, certified, and insured moving professionals called on for every job, without the use of subcontractors, students, or day laborers. Service to residential and commercial customers for local moves and relocations to and from 48 states; we handle jobs of all sizes. Dependable estimates we stick to all the way; customers incur no extra charges on top of the accurate estimates we provide. Private storage is safe and secure and allows you to organize important valuables and documents. Our A+ rated company, as designated by the BBB, also offers various-sized cartons at competitive prices, individually or in bundled packages. Continue browsing our website to learn about our full range of services. Midway Moving and Storage is so committed to its expertise that we’re open to sharing our insights. 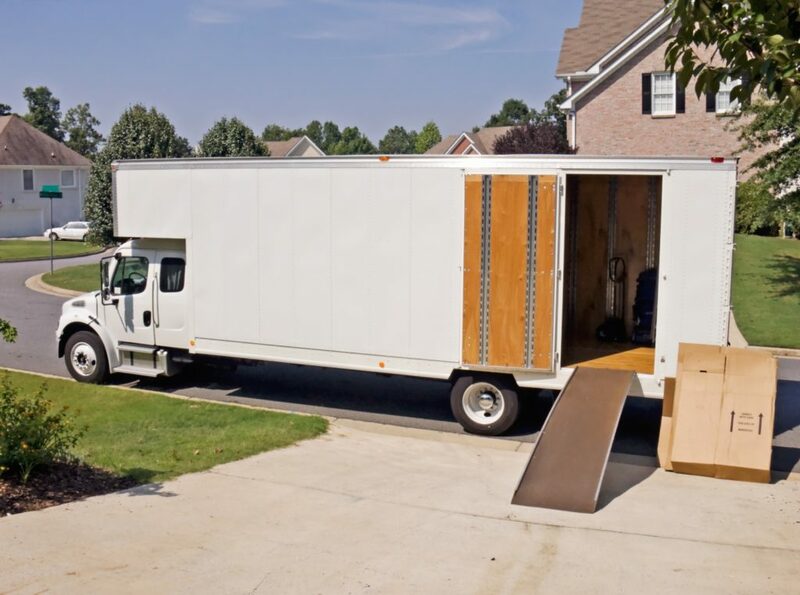 Moving Tips and a Moving Timeline provide a detailed look into relocating to or from Chicago, IL. Our staff of professional movers is also prepared to answer your questions at any stage of the process, so don’t hesitate to chat with us online, request a custom quote, or call us toll-free at 800-300-0002 today.